Chevrolet was founded over 100 years ago in Detroit as an American auto division of General Motors (GM) with the goal of becoming a mainstream value brand. Not long after its inception in 1911, it overtook Ford as the best-selling car company in the United States and remains to this day an icon of American quality and ingenuity. Throughout its 100-year history, Chevrolet has created hundreds of different cars and trucks. Whatever your lifestyle, size and speed needs, and price range, Chevy has a vehicle perfect for you. • Compact – Recent additions to the Chevy family, the Aveo and Cobalt are both compact enough for tight parking spaces yet roomy enough for four. • Mid-size Sedans – Formerly part of the muscle category, the Malibu, Impala, and Monte Carlo have been revamped for everyday luxury in the popular mid-size category. • SUV – Chevrolet offers a full fleet of durable, reliable SUVs to choose from, whether you want the luxury of a Tahoe or the ample space of a Suburban. • Crossover – Looking for the power of a truck combined with the spaciousness of an SUV? Crossovers like the SSR or Avalanche are right up your alley. • Trucks – The Chevy Silverado and has stood the test of time since its debut in 1989. It has won a J.D. Power award for Most Dependable Large Heavy Duty Pickup two years in a row. • Muscle Cars – Some of the most celebrated classic cars are Chevys, and it doesn’t get any more classic than all-American muscle cars like the Corvette or Camaro. 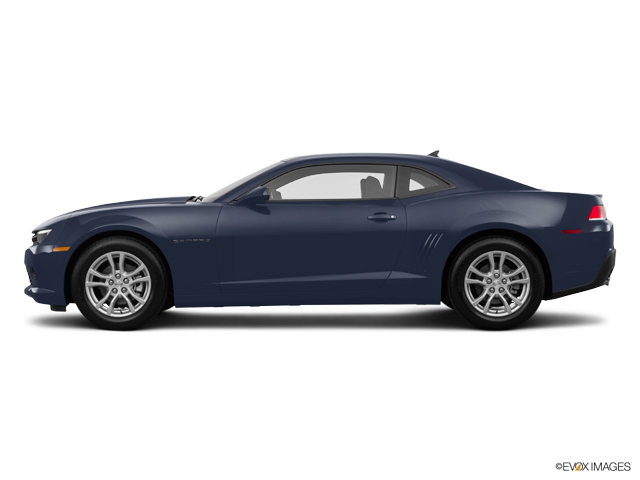 Chevrolet also enters a variety of cars in sporting events around the world and is well known in NASCAR, Indycar, and the FIA World Touring Car Championship. This list barely scratches the surface of what Chevrolet has to offer from its century of American quality and ingenuity. While many Chevy vehicles have become coveted collector’s items by car aficionados, Chevy is working tirelessly every day to build new classics. Chevrolet has been synonymous with durable, quality, American-made vehicles since its creation in 1911. Chevy cars and trucks offer the value customers have come to trust at prices they can afford.